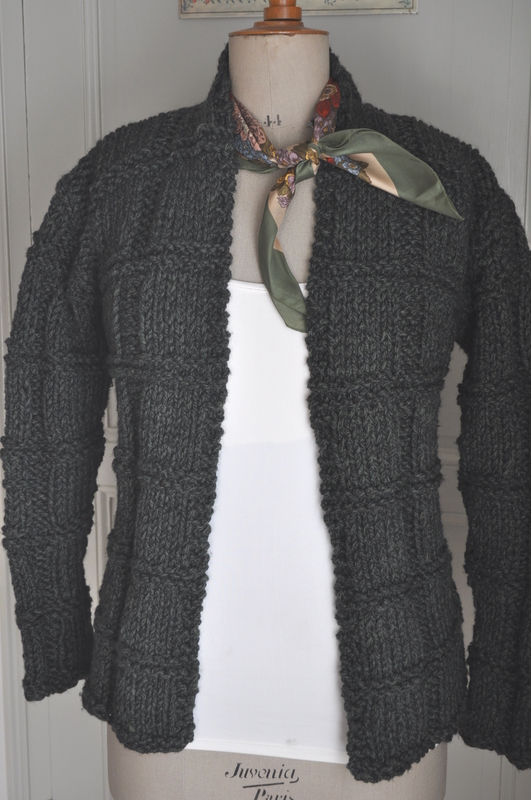 This entry was posted on November 6, 2014, 12:56 and is filed under Arts and Crafts, Dressmaking Projects, Knitting Projects. You can follow any responses to this entry through RSS 2.0. You can leave a response, or trackback from your own site. I’m breaking into a sweat just thinking about a nice hot pile of wool in my lap. It’s hot, it’s bushfire season, the temperature’s in the low 30s most days. 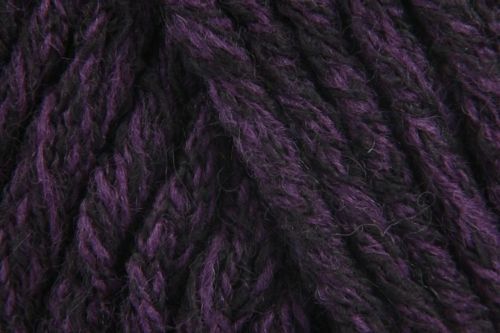 That said, I love your juicy blackberry coloured yarn, which should knit up fabulously in that pattern. I know! As recently as Monday it was in the high 20s here and, literally overnight, we had some rain which fell as snow in the mountains and the temperature is suddenly down by around 10 degrees, more in the early morning. I always think of the seasons changing gradually but it doesn’t seem to happen like that anymore. LOVE your new jacket! Really contemporary. 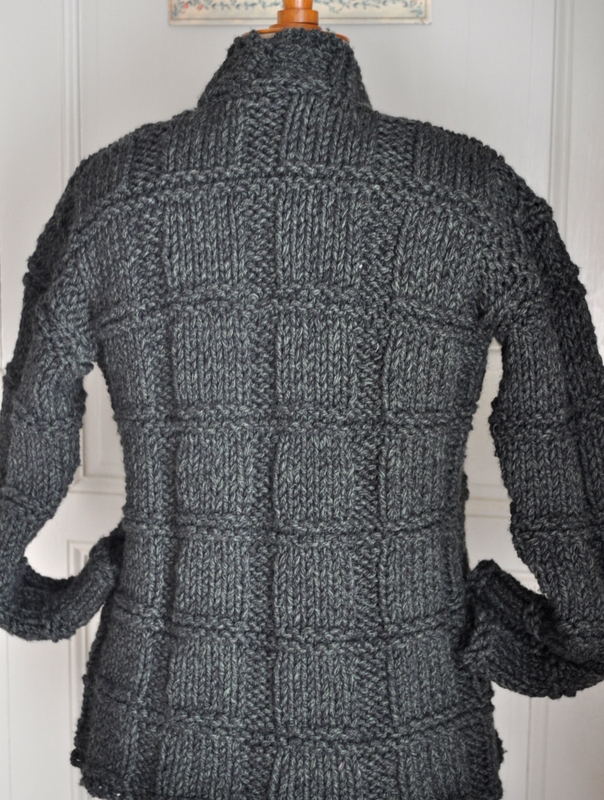 Your next pattern looks great too but would surely drive me mad with all that stitch changing! Yes, but the big needles and super chunky yarn make that sort of thing much easier. I hope anyway. I’ll let you know how I get on. I like your pattern, always have had a soft spot for any kind of basket stitch……and do I recognize that jaunty scarf???? Ooh! 30s baby patterns – I bet they are all on thin needles with 4 ply wool. 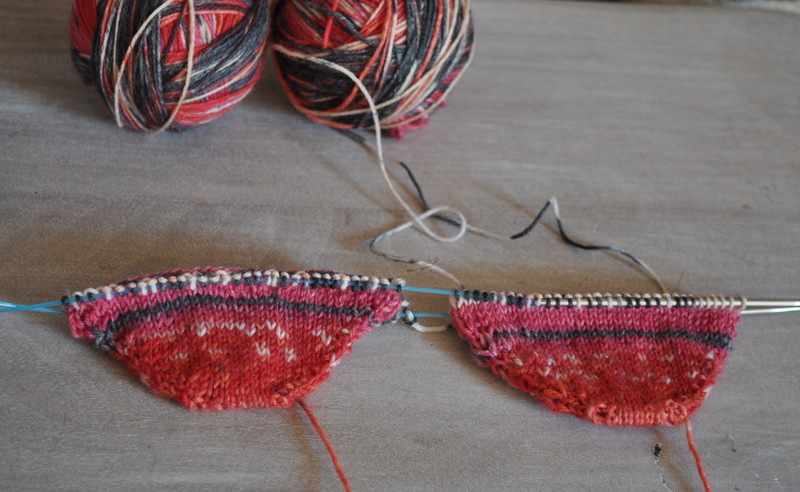 Mind you, my socks are on 2.75mm and I’m surviving the experience but I do find it slow – give me big chunky things to knit every time and I’ll buy the finer knit things in the shops. and, yes, you do recognize the jaunty scarf – a lovely gift from your stash that I treasure.